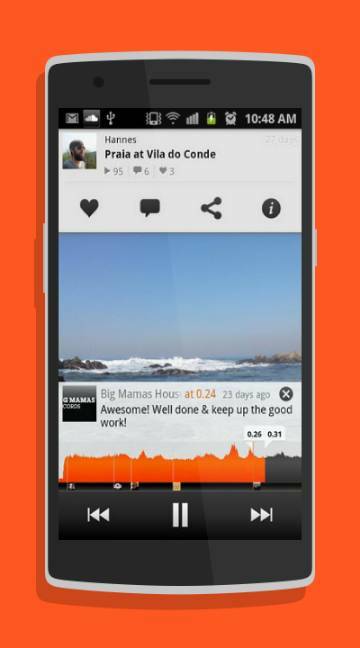 The SoundCloud is a huge platform where anyone can upload audio files to the web. It is restricted to Iphone users only. 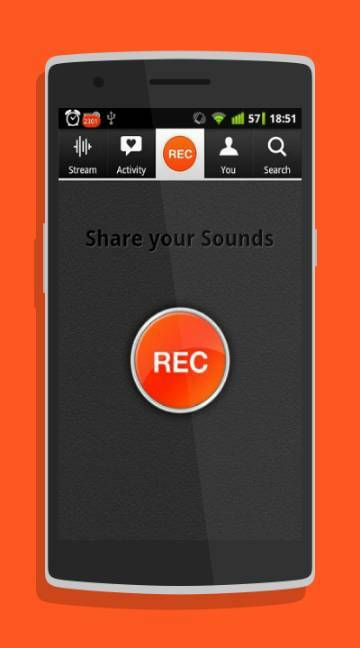 It gives the teens a learning approach where they can share and create their own audio and upload them. This site is easy to navigate and upload the audio. When you tap on any track, the app pops into a unique giant button ?Now Playing? and it is easy to switch tracks too. Off all the good it has a missing feature where you won?t be able to see who follows you or the comment or like buttons too.